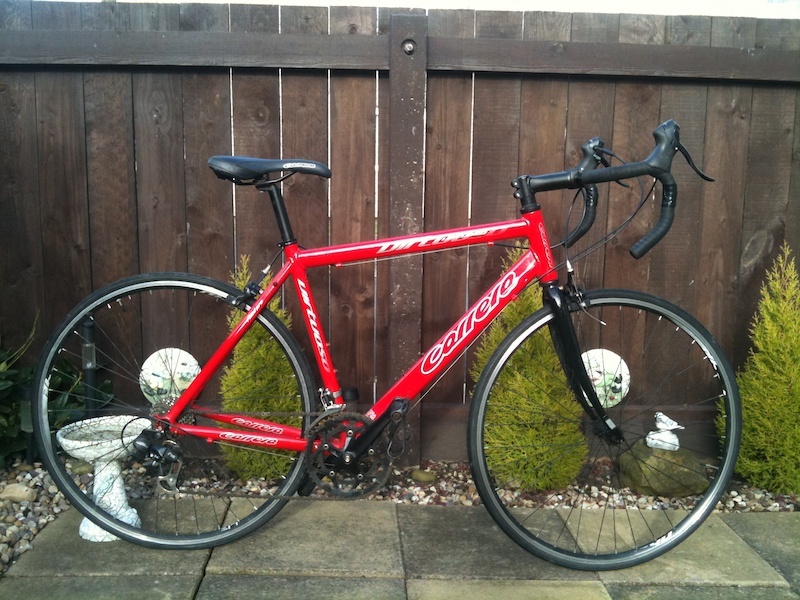 Bike was stolen from corner of East St and Dalby Ave while I was in the hairdressers between 2:45 and 3:45. Was locked on bike rack outside Barclay bank ATM next to a Yo bike, thief left helmet behind. Thief immediately went to local cash converters on East St and asked if they could buy - they declined.